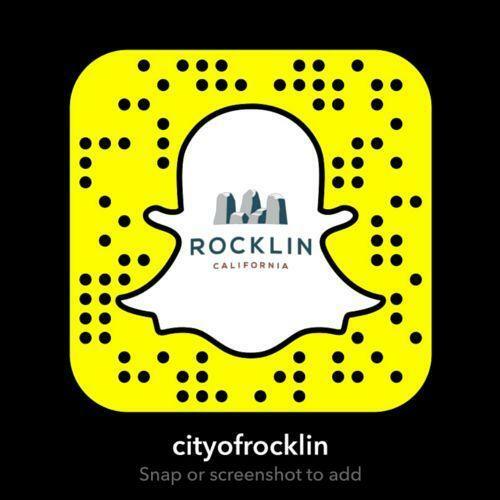 Rocklin is a preferred location to visit because of its convenient location, abundant recreational opportunities, and the highest commitment to public safety. Rocklin is located in proximity to many tourist locations and recreational amenities. It is within 20 minutes of Folsom Lake, 30 minutes of downtown and Old Sacramento, and less than 2 hours from Lake Tahoe, the Pacific Ocean, and San Francisco. Our GIS Department has a wonderful visual tour of all our historic sites, or read below for a text history. 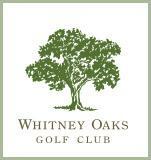 Rocklin’s Whitney Oaks Golf Club is am 18-hole public course that prides itself on providing world-class service and features a driving range, clubhouse with bar and grill, and a well-stocked Pro Shop plus facilities large enough to accommodate weddings and banquets. 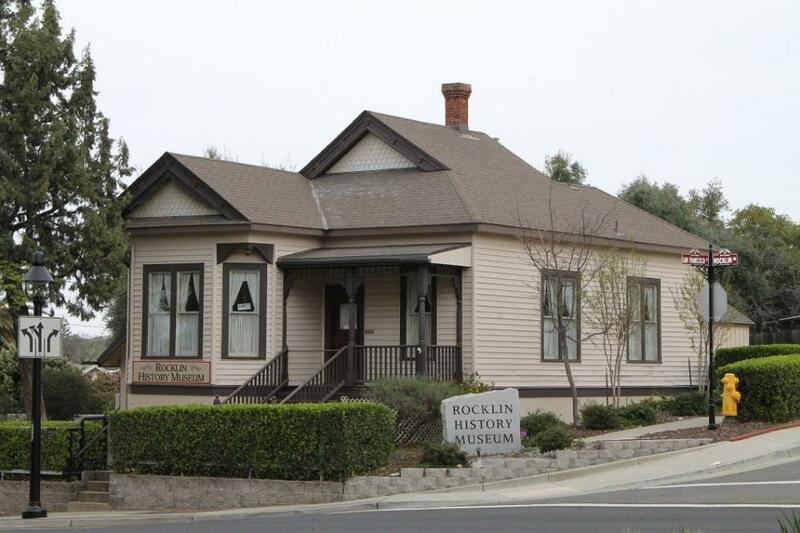 The Rocklin History Museum is located in the historic Fletcher House on Rocklin Road. Come explore a fascinating collection of artifacts and learn about Rocklin’s history of rocks, rails, and ranches. The museum is open Wednesday, Saturday and Sunday 1 – 4 p.m. Admission is free and kids are welcome. Rocklin is home to several two-star and three-star hotels conveniently located off of either Interstate 80 or Highway 65. Quarry Park is a central gathering place and picturesque setting for community events, concerts, quiet walks through nature, and active play. 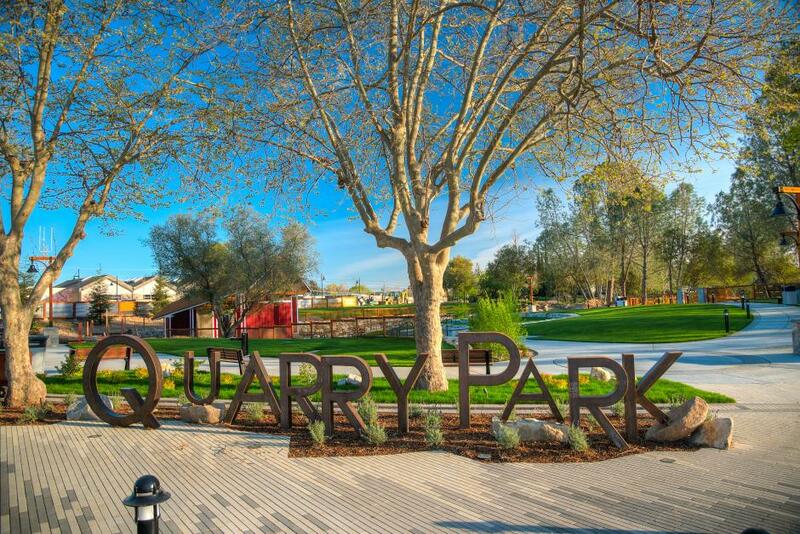 Quarry Park is home to an adventure park, amphitheater, trails, open space, and wildlife.